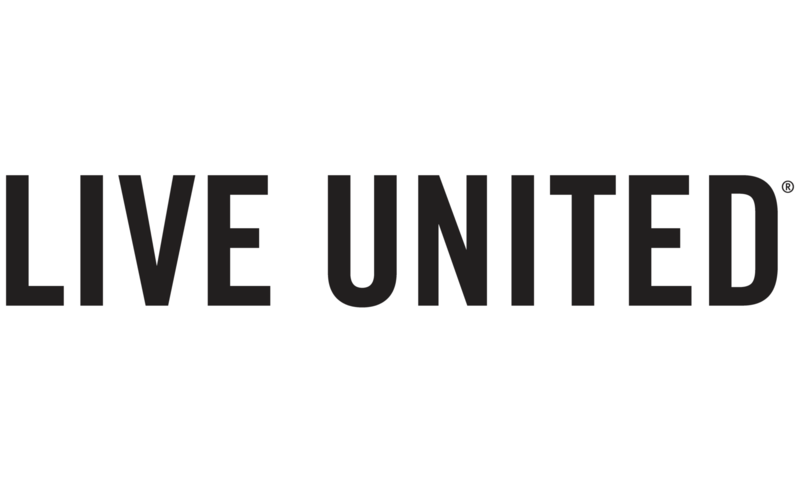 The United Way of the Bradford Area, Inc. has joined forces with FamilyWize a Community Service Partnership, participating America’s Promise Alliance Partners, and over thirty thousand organizations who have united to provide free prescription drug assistance to people in need. FamilyWize discount cards are provided free of charge to the organizations and agencies helping to distribute the cards, and to the people who receive the cards. There are no enrollment or eligibility requirements, and there are no income limits or age requirements. Simply present the card and your prescription to a participating pharmacy to obtain an average of up to 30% or more on the cost of the prescription. The goal of the FamilyWize Community Partnership is to reduce the cost of medicine for children, families and individuals with no prescription drug coverage by $1 billion. FamilyWize cards are being distributed free of charge nationwide by participating United Ways, community and faith-based organizations, county agencies, doctors, businesses and some pharmacies. Three years ago, FamilyWize set a five-year goal of saving people in need $100 million on the cost of medicine. Uninsured and underinsured Americans, in communities large and small, in all 50 states, have already saved more than $90 million dollars. The savings on the cost of the medicine is provided by participating local pharmacies that have agreed voluntarily to accept FamilyWize cards and lower the cost of the medicine. Funding for the FamilyWize program is provided by part of the processing fee that is included in the cost of medicines paid for at the time of purchase and by in-kind donations and reduced costs from the program sponsors such as FedEx Express, Sappi Fine Paper, Brown Printing, Independent Graphics, Rob-Winn Press and others. Visit the United Way office at 161 Main Street to pick up your free prescription discount card, or click here to download and print a card.